The McHenry County Community Foundation Awards Grant to Senior Services Associates at August Ceremony - Senior Services Associates, Inc. 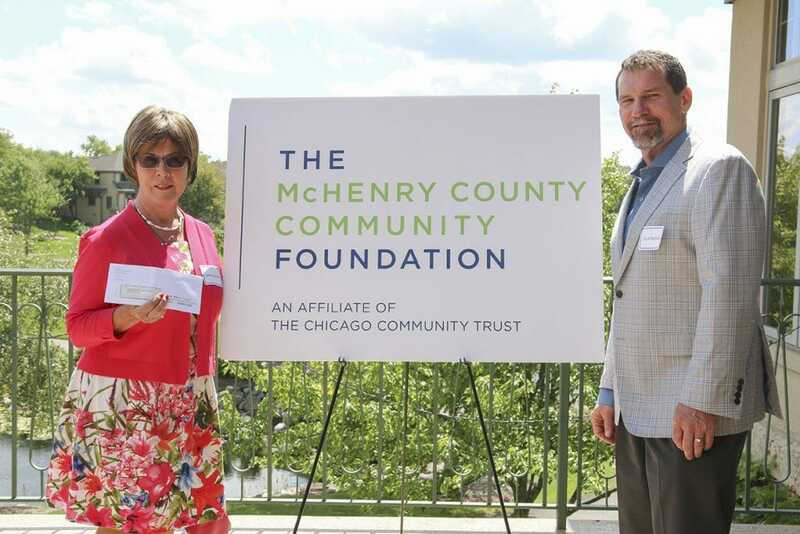 The McHenry County Community Foundation has named Senior Services of McHenry County as a recipient of a $25,000 grant at the Foundation’s Grants Luncheon held August 22, 2017 at Boulder Ridge Country Club, Lake in The Hills, Illinois. Senior Services Associates will use the grant money to serve the most vulnerable and frail members of our population, seniors and disabled adults, through our Adult Protective Services program. Senior Services Associates is among 34 health and human services organizations serving McHenry County that received grants totaling $330,000 from the Foundation in this granting cycle. “I’d like to congratulate Senior Services Associates for their work in our community,” said Robin Doeden, Executive Director of The McHenry County Community Foundation. 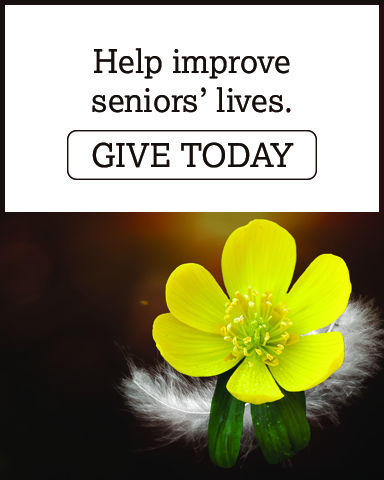 “The ultimate goal of the Foundation is to ensure that financial support from our generous donors goes to the most deserving nonprofits in our county Senior Services Associates and others receiving grants today are doing great work to enrich the lives of McHenry County residents. The Foundation is honored to partner with them in the coming year,” added Doeden. “We are very grateful to the McHenry County Community Foundation for their support of the McHenry County Adult Protective Services program. This funding will enable Senior Services to maintain important programming which will assist victims of abuse to regain their independence, improve their mental and physical well-being and reclaim the dignity and respect they deserve.” Said Bette Schoenholtz, Executive Director of Senior Services Associates.